Return migration has received growing levels of attention in both academic and policy circles in recent years, as the African diaspora's role in contributing to the development of their country of origin has become apparent. However, little is known about the lived experiences of those who come back, and even less about the ways in which their return shapes socio-political dynamics on the ground. This book aims to unpack the complexities of migrant transnational experiences as situated in global political and economic processes. In particular, the book takes the case of the return of skilled and educated Somalis from Western Europe and North America, in an attempt to recast the idea of diaspora return and transnational ethnography in a more political light, and to show how these returnees are both subject to and generative of important political conditions that are transforming Somaliland society. Overall, the book captures the complexities of the migrant's position, showing that "return" is rarely permanent, and that success comes from perpetuating the transnational stance. 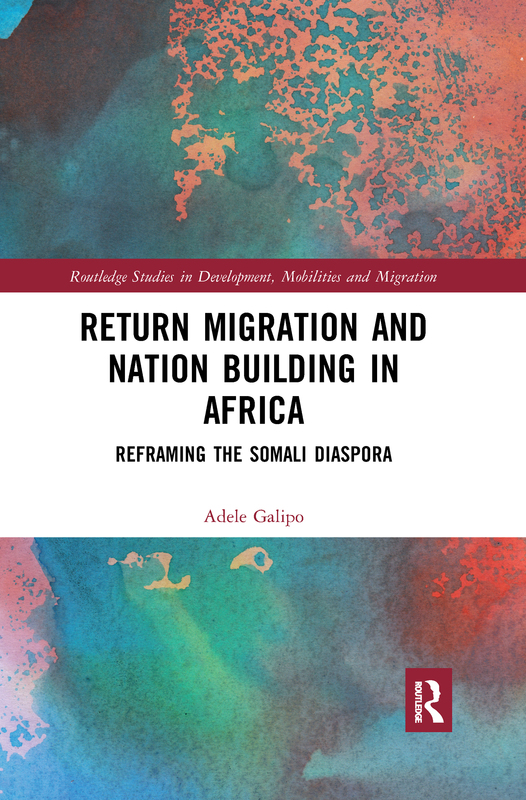 This book will appeal to scholars of migration, diaspora, development and African studies, as well as to those interested in the Somali case specifically, the third biggest community of refugees in the world.